The 6th Taiwan International Video Art Exhibition 2018 catalogues with works by Hito Steyerl, Harum Faroki, David Blandy, Lawrence Lek. Published by the Hong-Gah Museum,Chew’s Cultural Foundation, total 177 pages, pages 72-73. 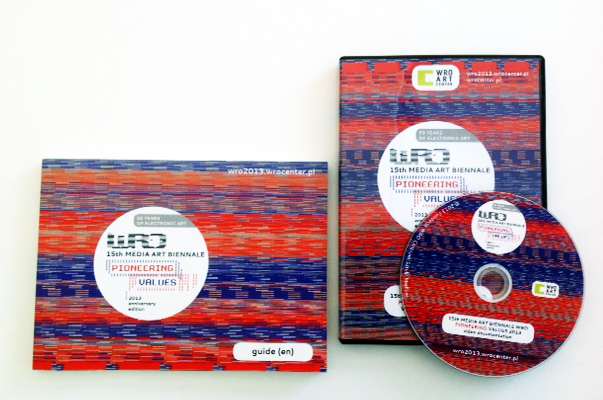 Catalogue and DVD for the 15th WRO Media Art Biennale 2013 ‘Pioneering Values’ 2013, published with the generous support of the Ministry of Culture and National Heritage, Poland, 2013. Languages English/Polish, total pages 120. Catalogue for ‘Media Impact. Internatinal Festival of Activist Art’, published with the generous support of ZKM / Centre for Art and Media , Germany, 2012. Languages English/Russian, total pages 356. 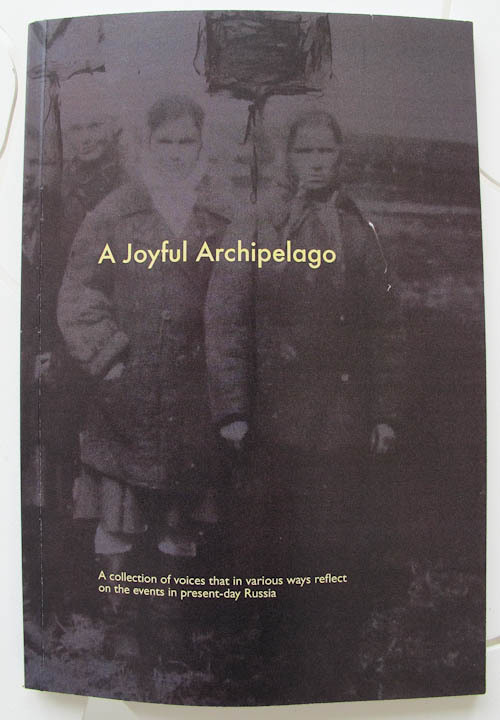 A limited-edition 100-pages publication on the occasion of the exhibition ‘Joyful Archipelago’, features artist’s special projects alongside the essays by the new generation of Russian writers and poets. Published with the generous support of OUTSET Contemporary Art Fund, London 2012. Language English, total pages 100. ‘Natalia Skobeeva. Peculiar Processes’ Catalogue accompanying Solo exhibition with essay by Tim Clark. Published by Viewfinder gallery, London, 2008. Language English, total pages 40.